Bielat Santore & Company has just sold another liquor license as reported by Richard R. Santore of Bielat Santore & Company, Allenhurst, New Jersey the broker for the sale. The Allenhurst, New Jersey firm has sold hundreds of liquor licenses within the State of New Jersey. This liquor license was a Type “32” license; a Plenary Retail Consumption License w/ Broad Package Privilege. 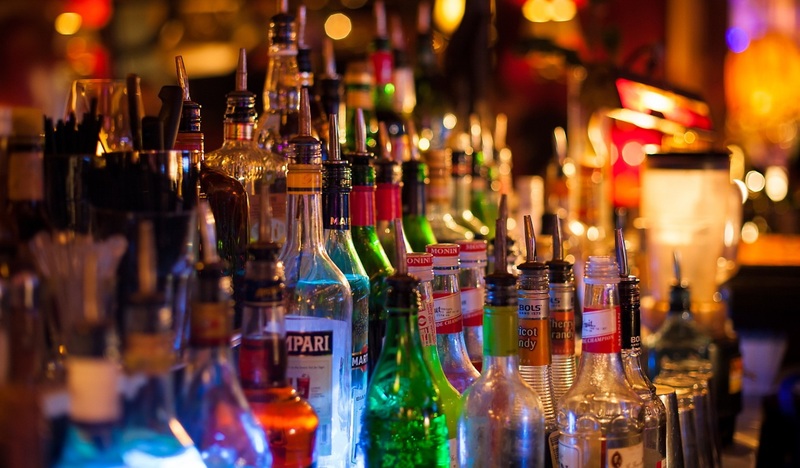 This license authorizes the sale of alcoholic beverages for consumption on the licensed premises by the glass or other open receptacle and also allows the sale of alcoholic beverages in original containers for consumption off the licensed premises. The sale of package goods is not restricted to the public barroom thus the license can be used to operate a package goods store if desired. Seaside Heights is a borough in Ocean County, New Jersey. As a resort community, the beach, an amusement-oriented boardwalk, and numerous clubs and bars make it a popular vacation destination. Seaside Heights calls itself, “Your Home for Family Fun Since 1913!” The beach season runs from March to October, with the peak months being July and August when the summer population explodes to 30,000 to 65,000.